Meet our dedicated and passionate staff. This talented team recognizes that the best decisions and contributions to our community materialize from successful collaborations with others and having diversity of thought around the table. We are committed to our mission and value strategic partnerships to ensure that, together, we make a significant impact on the Greater Philadelphia region. 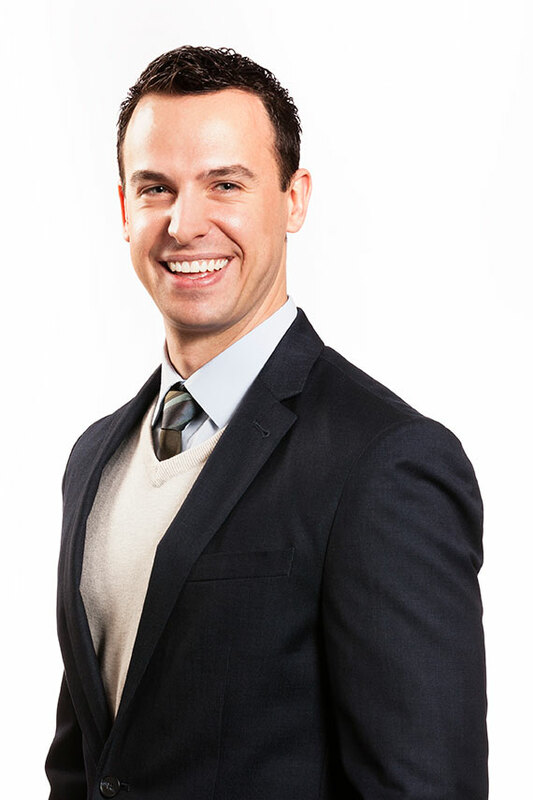 Dane began his career at BlackRock modeling aircraft leases, bonds, derivatives, equities, and structured products. He previously held roles at the Foundation as an Investment Team Intern, Investment Operations Assistant, and Financial Analyst. Before returning to the Foundation, Dane worked for Pitcairn as a Personal Financial Analyst where he developed and implemented high net worth clients' Investment Policy Statements. He also worked for The J.G. Wentworth Company as a Senior Financial Analyst, where he was involved in all aspects of the company's securitizations from cutting collateral pools and modeling capital structures to pricing and closing. Dane holds a B.S. in Business Administration and an M.S. in Finance from Drexel University. He also holds the CFA, CAIA and FRM designations.